Set young minds ablaze with junior non-fiction infused with colour and energy. These beautiful books know just how to grab children’s attention, using rich, multi-sensory coverage to ignite curiosity and bring curriculum topics to dramatic life. 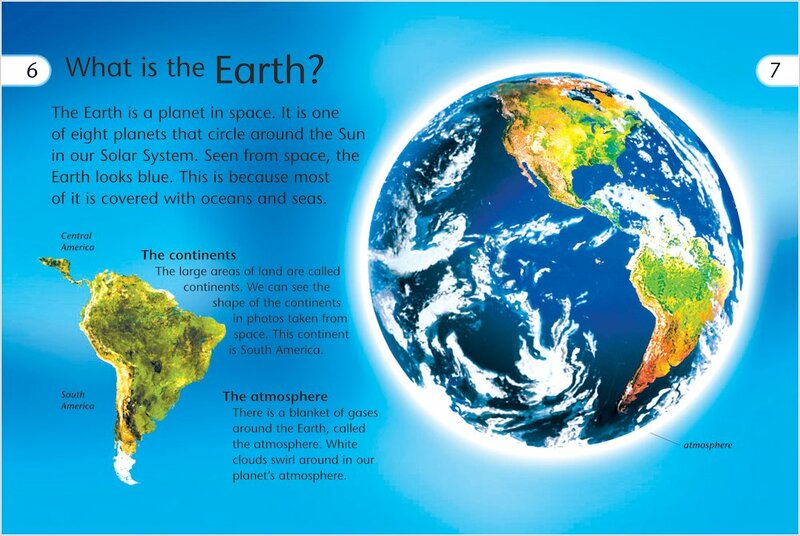 Each science-based, highly visual book is full of exciting craft ideas and projects for children to try themselves, creating an immersive learning experience which asks them to investigate and question what they see. They can swim down to sunken shipwrecks, look for monsters on the highest mountains, feel earthquakes shake, or marvel at a rainbow being made. 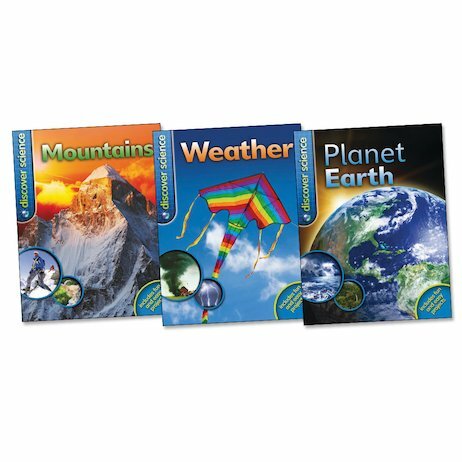 Created with the quality and accuracy that marks out the Kingfisher brand, this series is a must for any junior bookshelf.